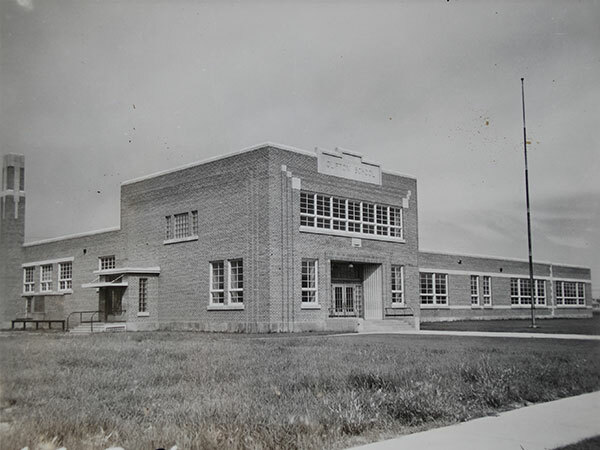 Clifton School was designed by local architect William A. Martin for the Winnipeg School Division and built in 1949. This site carried forward the Clifton School name previously used at an earlier site. Source: Archives of Manitoba, Government Photographs (CH 0267), GR10030, WG-7-3. “Old school burned,” Manitoba Free Press, 15 May 1918. 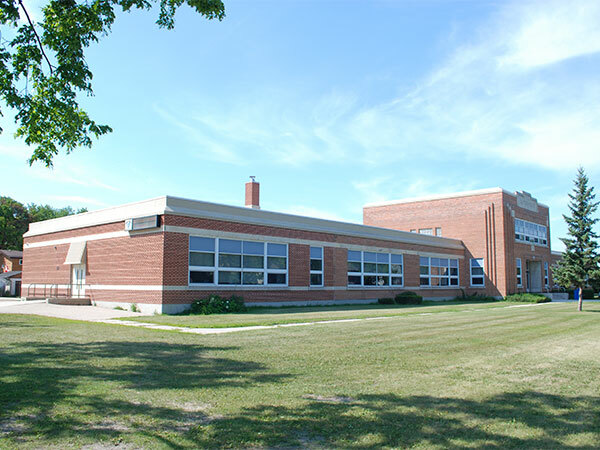 We thank the Winnipeg School Division, Curtis Belton, and Robert Hill for providing additional information used here.